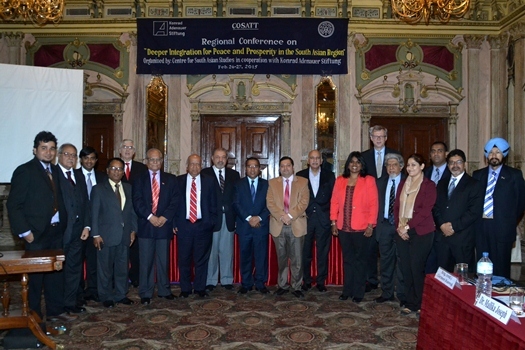 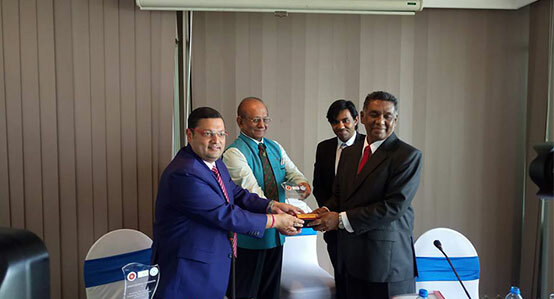 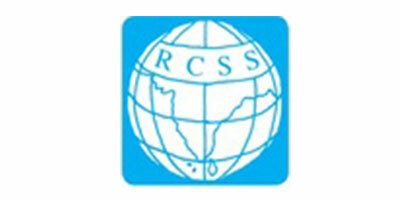 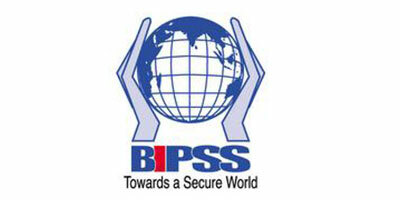 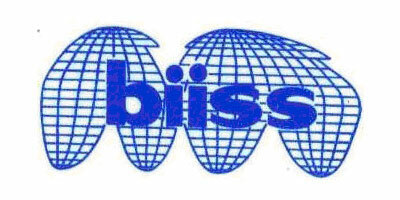 COSATT organizes a regional conference on \'Security and Economic Challenges in the Indo-Pacific\' on March 12-13, 2019 in Kathmandu. 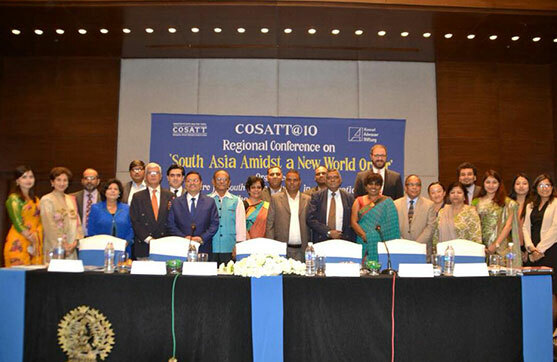 COSATT held its regional conference on the above theme with participation of heads and representatives of think-tanks from all eight South Asian countries on March 25-26, 2018 in Kathmandu. 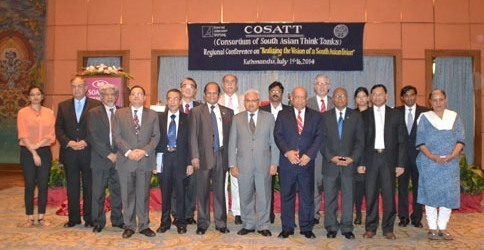 "COSATT-ISAS Workshop on “Re-Energizing the SAARC Process” held in Singapore"
COSATT held the above mentioned workshop with participation of 3 former ministers, former foreign secretary, diplomats, heads of some of the prominent think-tanks of South Asia in Singapore on Aug. 21, 2017. 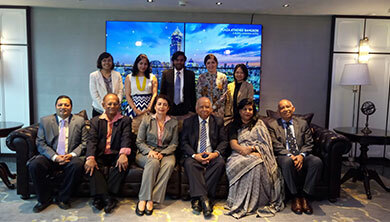 COSATT held a regional conference in cooperation with the KAS and the INSSSL on “Preventing Terrorism and Countering Violent Extremism in South Asia” on April 3-4, 2017 in Colombo. 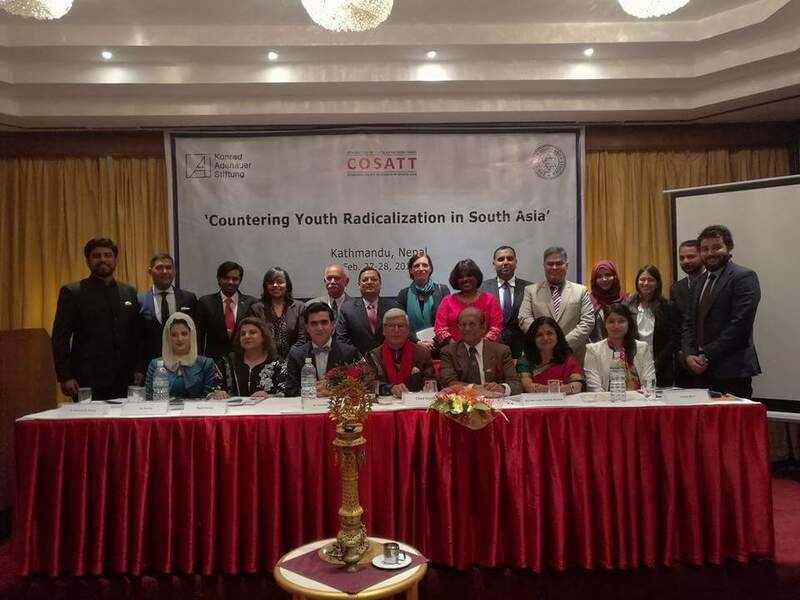 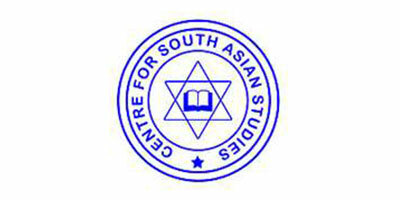 "COSATT Kathmandu conference on countering youth radicalization in south asia, Feb. 27-28, 2017"
CSAS-COSATT organized a regional conference on “Countering Youth Radicalization in South Asia” in Kathmandu on Feb. 27-28, 2017. 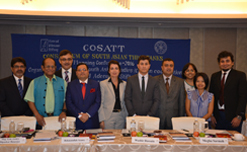 COSATT held its Planning Meeting-2017 at Hotel Plaza Athenee in Bangkok with representations from most of the COSATT member institutions including Director of the ISAS, Singapore. 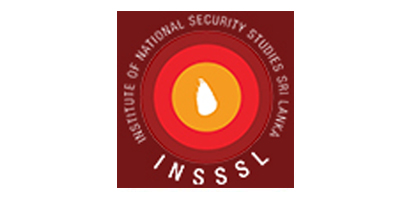 COSATT conference on "IDPs and Migration in South Asia" was organized by CSAS in cooperation with the RCSS, and Political Dialogue Asia and the Pacific Programme of the KAS in Colombo on Aug. 25-26, 2016. 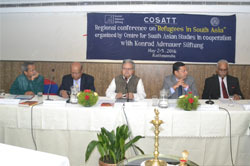 "CSAS-COSATT Regional Conference on Refugees in South Asia"
CSAS-COSATT in cooperation with the KAS organized a regional conference on the above theme on May 2-3, 2016 in Kathmandu which was inaugurated by Chairman of the National Human Rights Commission Anup Raj Sharma. 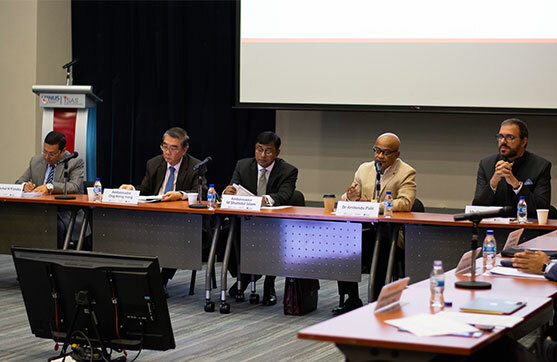 CSAS in cooperation with the Rule of Law Programme of the KAS organized the above seminar on March 8, 2016. 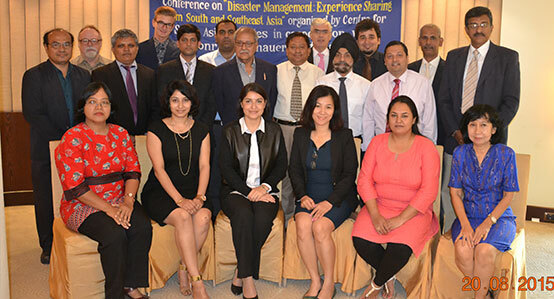 A planning meeting of the COSATT-2016 was held at the Hotel Pan Pacific, Singapore on Jan. 28, 2016 with participation from heads of think-tanks of the network. 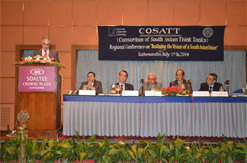 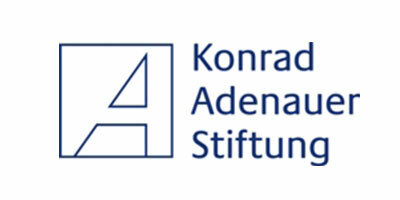 CSAS in cooperation with the KAS under the auspices of the COSATT organized the above conference on Aug. 20-21, 2015 in Bangkok. 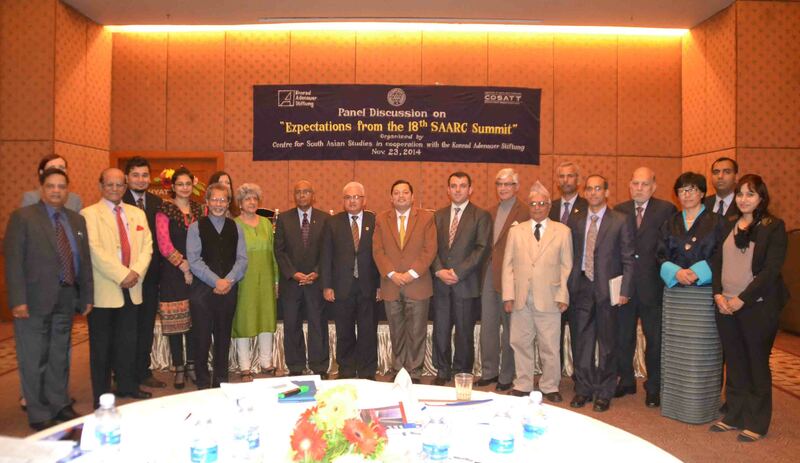 CSAS-KAS organized the above conference in Kathmandu on July 7-8, 2015 with experts from all 8 SAARC countries. 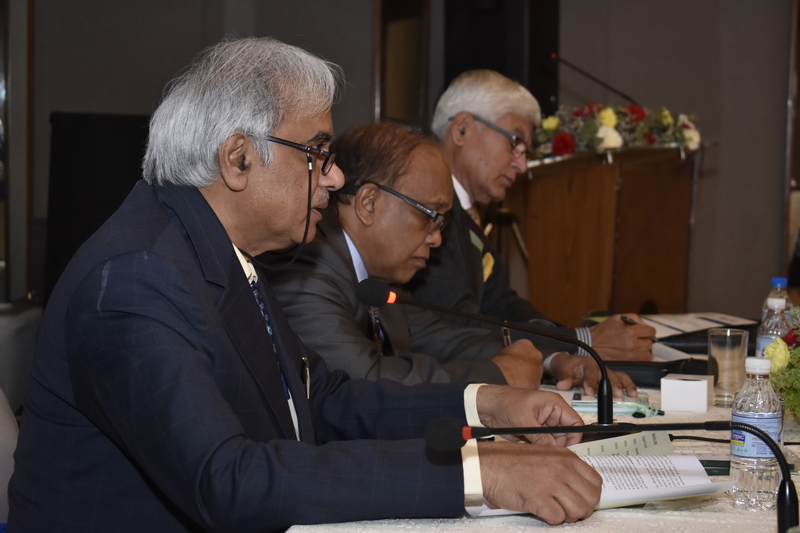 A regional conference on 'Deeper Integration for Peace and Prosperity in the South Asian Region' was held in Kathmandu on Feb. 26-27, 2015. 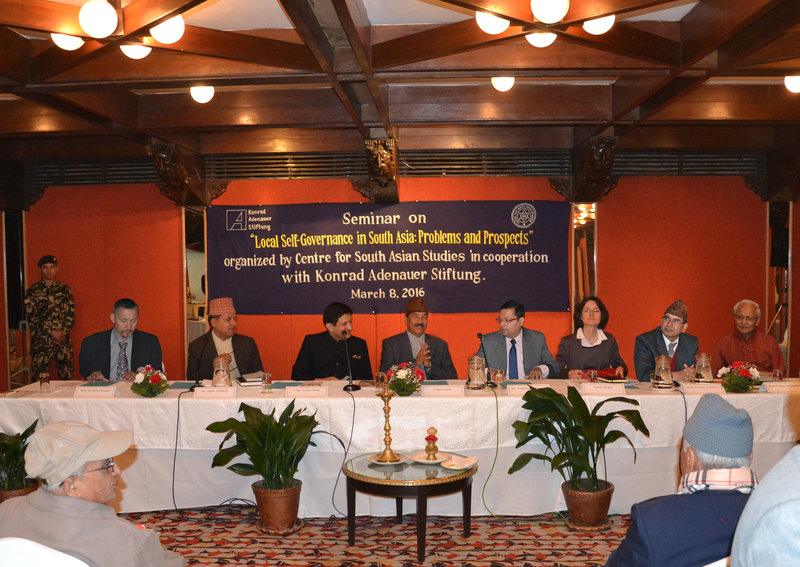 A panel discussion on the above theme was held in Kathmandu on Nov. 23, 2014 with participation from COSATT member and prominent think-tanks from all the 8 member states.